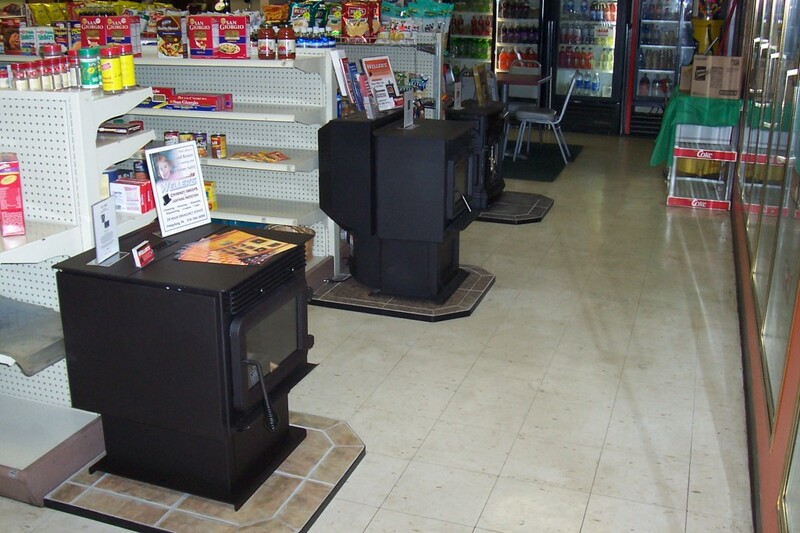 Weller’s offers a full line of name brand quality stoves, inserts, fireplaces and hearth accessories. Our pledge to our customers is to offer these products at a competitive price with the local stove shops. If you are interested in a Stove or hearth product, we will come right to your home and show you different options that will best suit your lifestyle and needs. We also handle the delivery, installation, and service of all the units we sell.